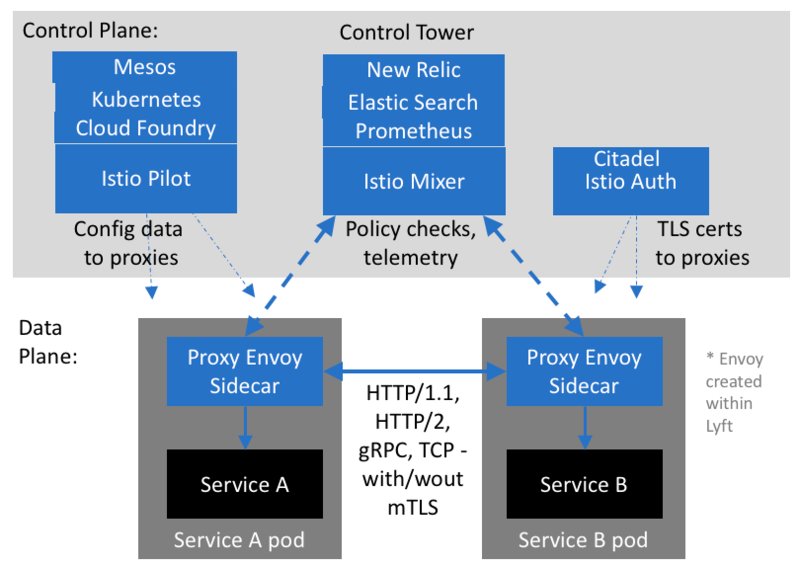 “Service mesh” architecture is about microservices applications working within a “data plane” a standard way to hand-off service-to-service access control authentication, encrypted communications, monitoring, logging, timeout handling, load balancing, health checks, and other operational cross-cutting concerns to a sidecar proxy within its pod, which works with a control plane common to all services. The control plane aggregates telemetry data for display on dashboards such as the hero image above. Individual apps interact with a proxy (Kubernetes sidecar) running on each service instance. The sidecars communicate with a Control Tower. This out-of-process architecture puts hard stuff in one place and allows app developers to focus on business logic. And a separate library in each language for operational concerns is not needed. The control plane includes an application programming interface, a command‑line interface, and a graphical user interface for managing the app. Within a Service Mesh, apps create service instances from service definitions (templates) for service instances. Thus, the term service refers to both instance definitions and the instances themselves. https://istio.io/ aims to provide a a uniform way to secure, connect, and monitor microservices. It provides rich automatic tracing, monitoring, and logging of all services to a “service mesh” – the network of microservices. Istio provides APIs that let it integrate into any logging platform, or telemetry or policy system. 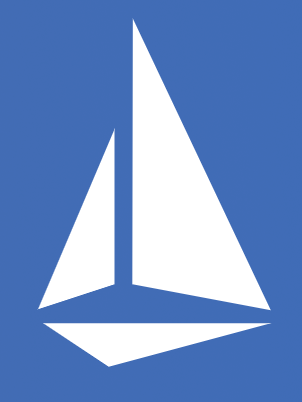 Istio makes it easy to create a network of deployed services with load balancing, service-to-service authentication, monitoring, and more. “Without any changes in service code” applies only if the app has not implemented its own mechanism duplicative of Istio, like retry logic (which can bring a system down without attenuation mechanisms). gRPC is a high-performance, open-source universal RPC framework built on top of HTTP/2 to allow for streaming between client and server. It originated as project “stubby” within Google and is now a F/OSS project with open specs. 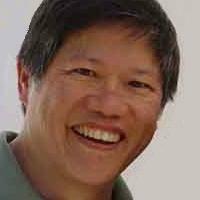 Clients open one long-lived connection to a grpc server. Lyft Envoy uses gRPC bridge to unlock Python gevent clients. VIDEO: Lyft’s Envoy: From Monolith to Service Mesh Feb 14, 2017 by Matt Klein, Lyft explains from a developer’s viewpoint why SoA and its issues. L7 reverse proxy at edge (replacement for NGINX). NGINX built the equivalent of Istio Envoy. Linkerd (https://linkerd.io) is a Cloud Native Foundation (CNF) incubating project that also includes graduates Kubernetes and Prometheus, plus Helm, OpenTracing, gRPC, etc.. Linkerd provides Grafana dashboards and CLI debugging tools for Kubernetes service with no cluster-wide installation. It was built in the Rust programming language. Its customers include Salesforce, Walmart, PayPal, Expedia, Comcast. The circuit breaker pattern isolates unhealthy instances, then gradually brings them back into the healthy instance pool if warranted. There is a quite thorough hands-on workshop using GKE (Google Kubernetes Engine). https://github.com/retroryan/istio-workshop is the original worked on by Ryan, etc. contains exercises. https://github.com/jamesward/istio-workshop from Nov 2017 is a whole workshop with code. Service Mesh (Envoy, Istio, Linkerd) was published on October 22, 2018 .